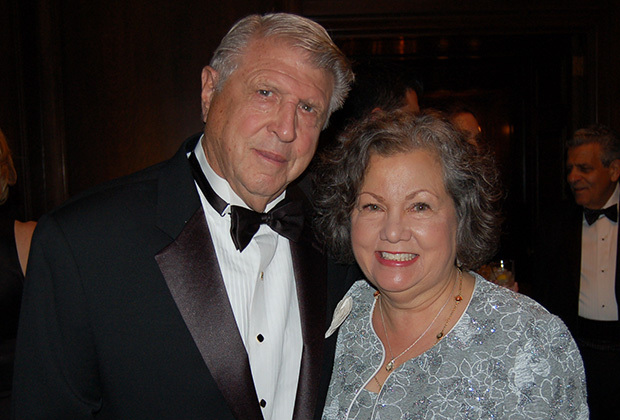 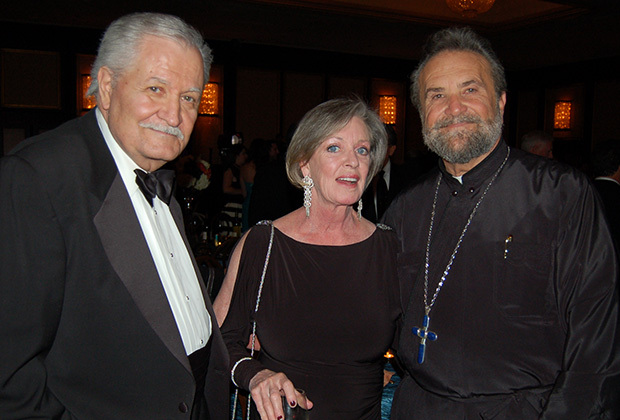 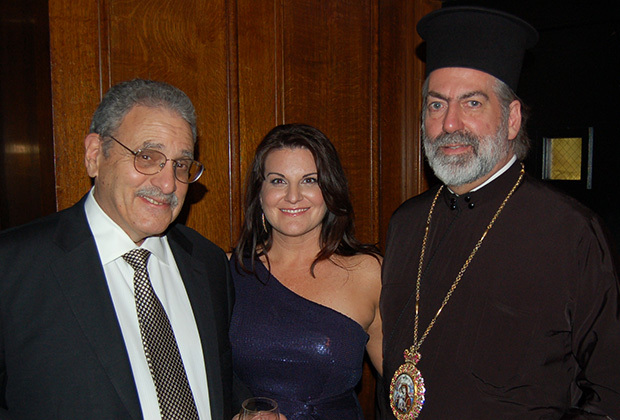 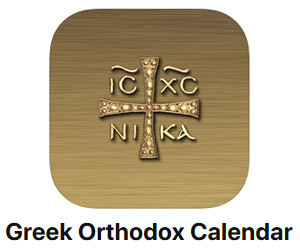 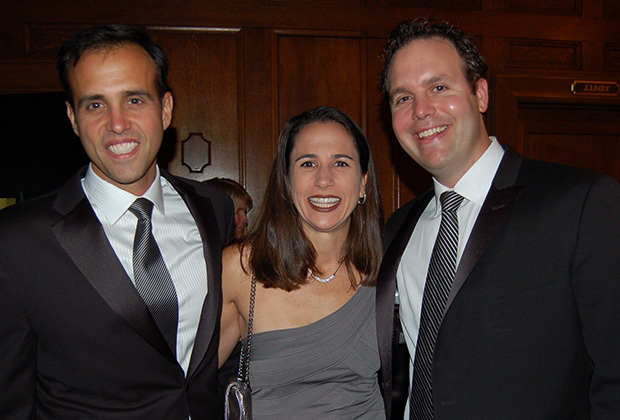 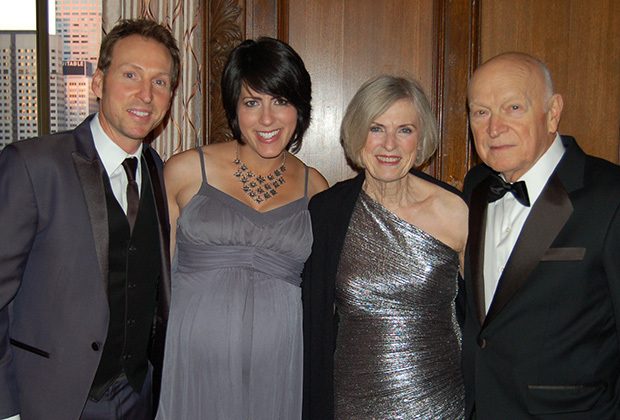 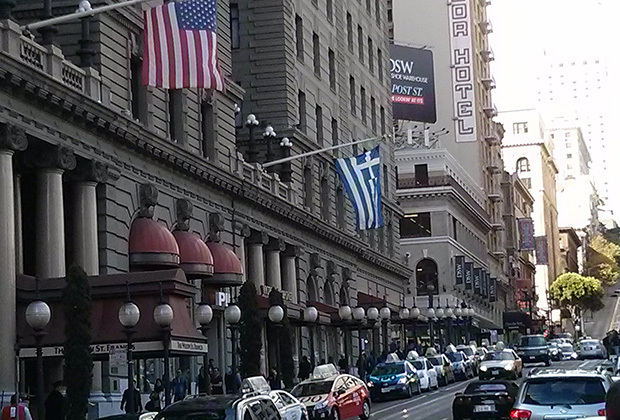 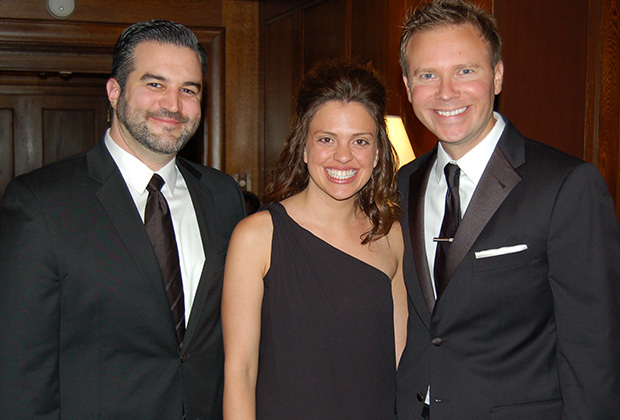 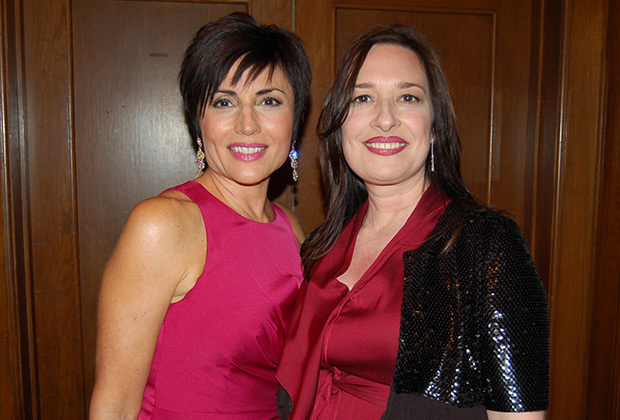 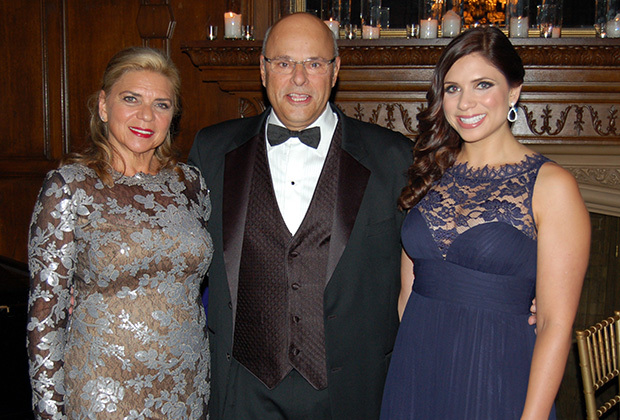 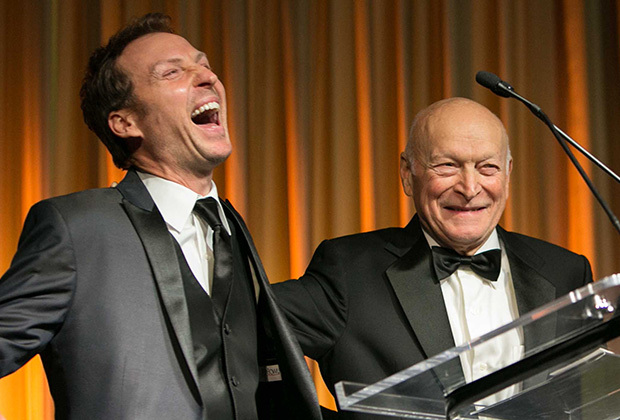 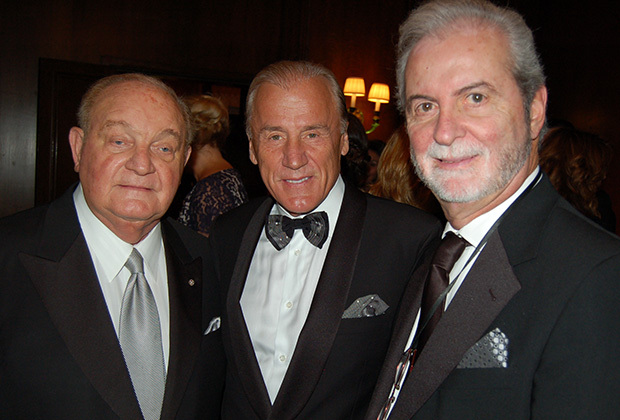 Home > March 2014 > San Francisco’s Star-Studded Hellenic Charity Ball 2013 – Another Great Success! 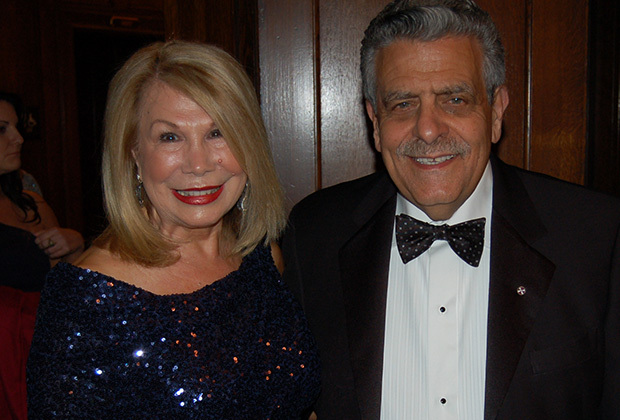 The Elios Charitable Foundation continued to raise awareness and funds at their Hellenic Charity Ball, held at San Francisco’s super-elegant Westin St. Francis Hotel on Union Square. 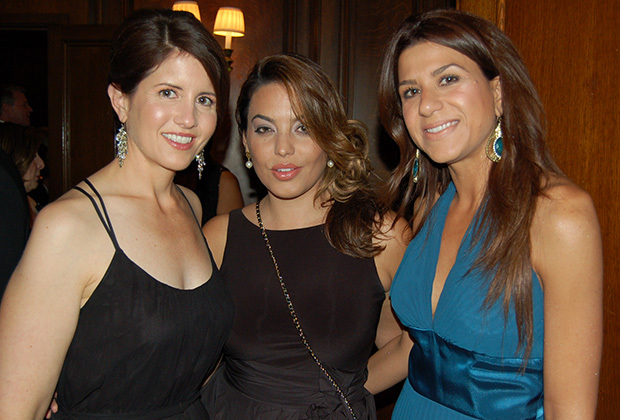 Proceeds from the star-studded event benefit Greek educational and cultural programs throughout the San Francisco Bay Area and beyond. 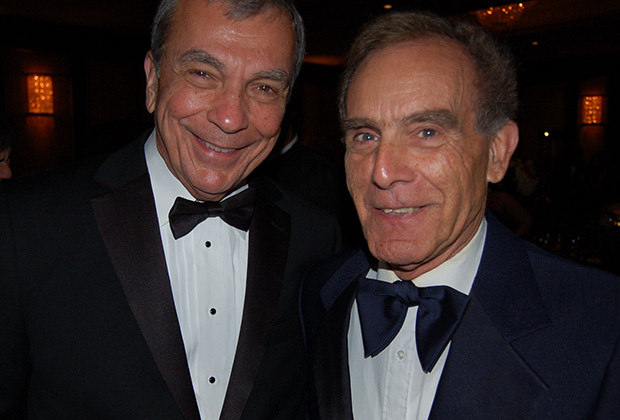 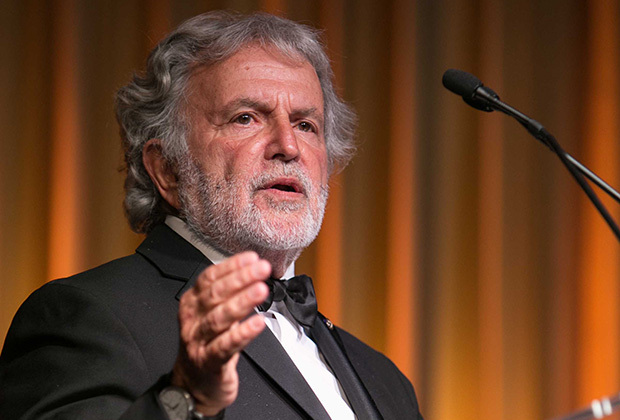 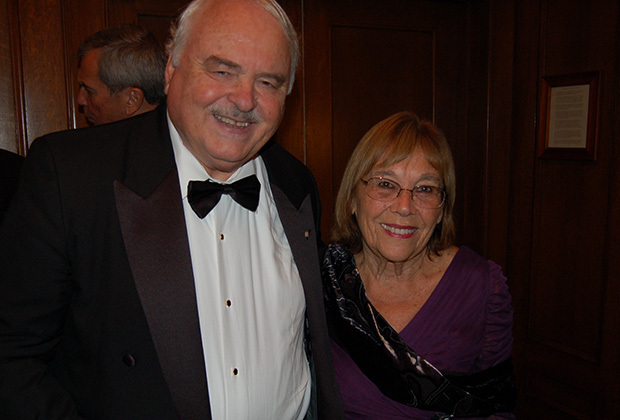 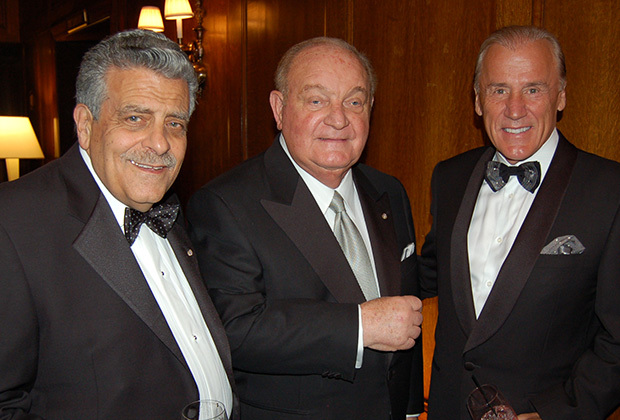 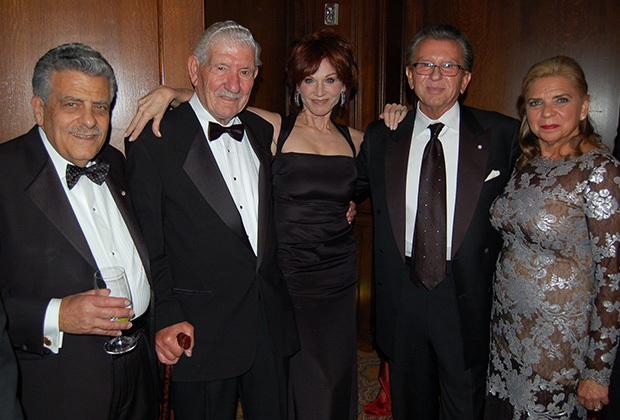 The biennial gala paid tribute to distinguished arts and entertainment luminaries in the Greek-American community; the honorees this time were San Francisco Symphony trumpet player of 47 years, Chris Bogios, and his son, Counting Crows drummer, Jim Bogios; internationally-acclaimed tenor Mario Frangoulis (he could not attend but saluted the event through video). 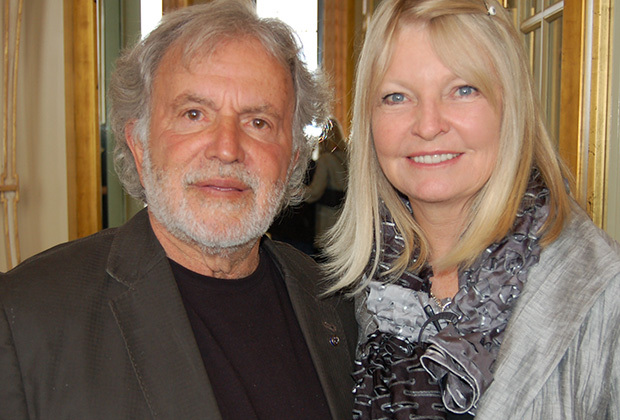 Former President of the Academy of Motion Pictures Arts and Sciences Sid Ganis did the presentation along with American film producer, Stratton Leopold. 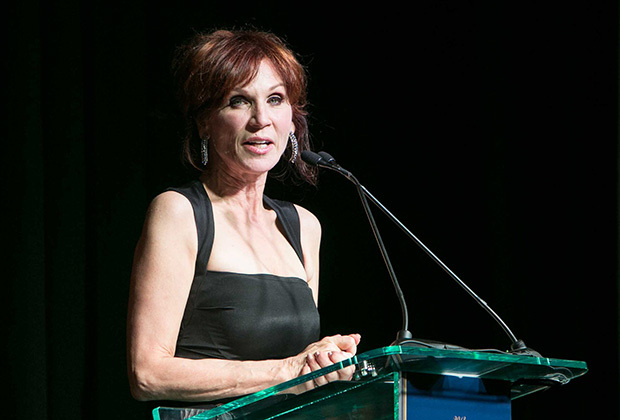 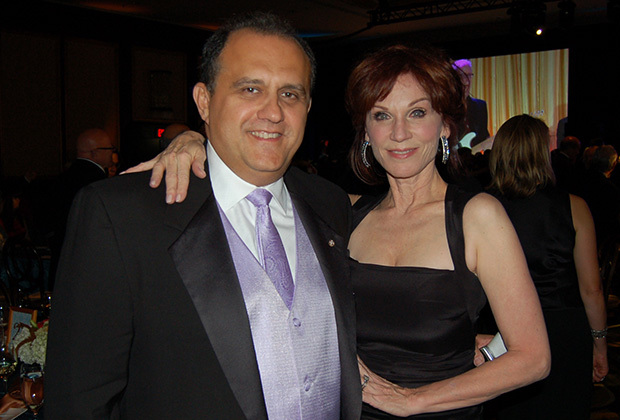 Former honoree and mistress of ceremonies, Marilu Henner, kept guests on their toes, while they enjoyed a performance by former honoree Constantine Maroulis, traditional Greek dancing, and a surprise duet from Chris and Jim Bogios. 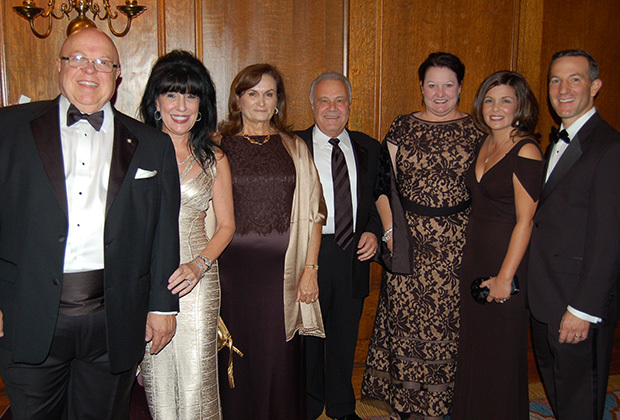 The Ball started with a reception and concluded with a formal seated dinner in the Grand Ballroom at Westin St. Francis on Union Square, followed by the award show, and reception. 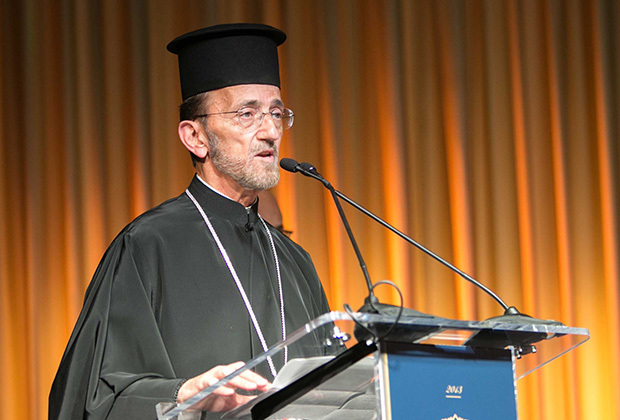 The evening’s award show included presentations, performances and specially-produced videos celebrating the honorees’ Greek heritage and their notable careers. 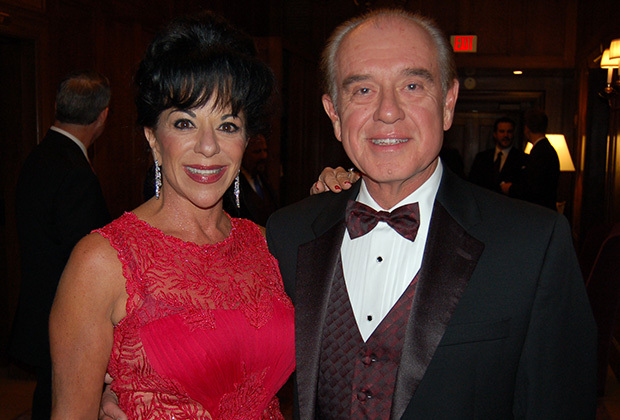 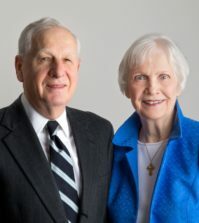 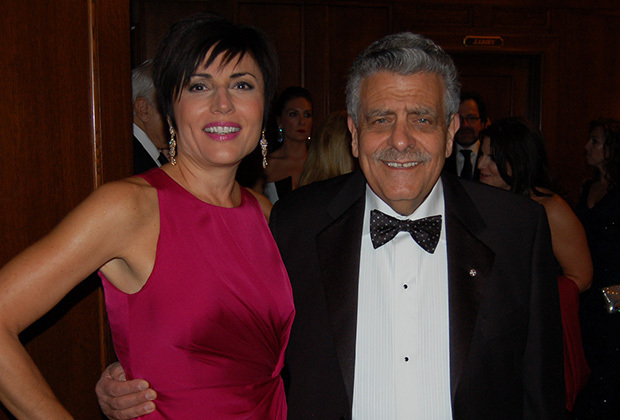 According to the event’s Co-Chair, Joan Dauria, the Charity Ball is not only the biggest Greek-American event on the West Coast, but throughout North America as well. 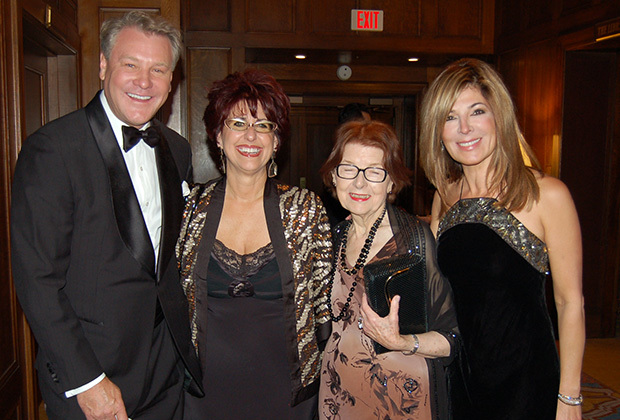 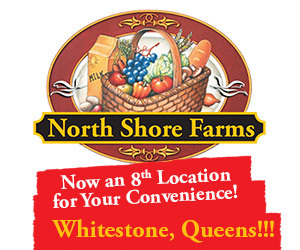 “At this event, we celebrate talent and we help so many art and educational entities. 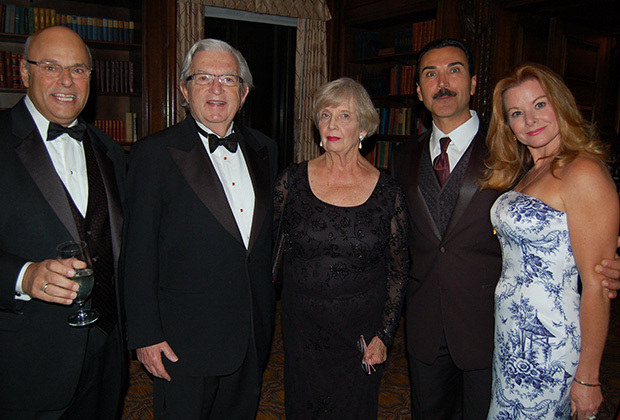 Isn’t that wonderful?” She also pointed out that people from many parts for the US attend and enhance the event’s national character. 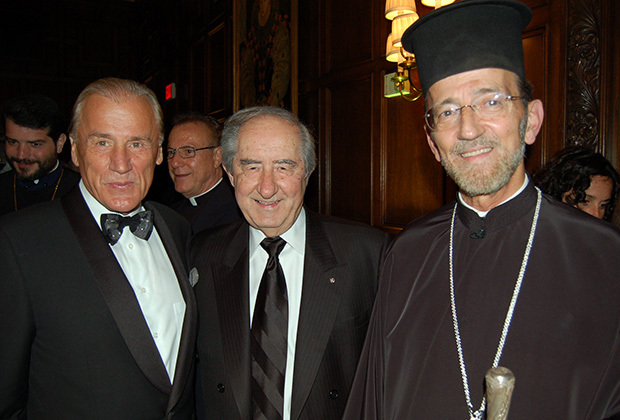 Committed to preserving Hellenism culture and ideals, Elios has granted more than $800,000 to like-minded organizations and projects since the first Hellenic Charity Ball in 1997. 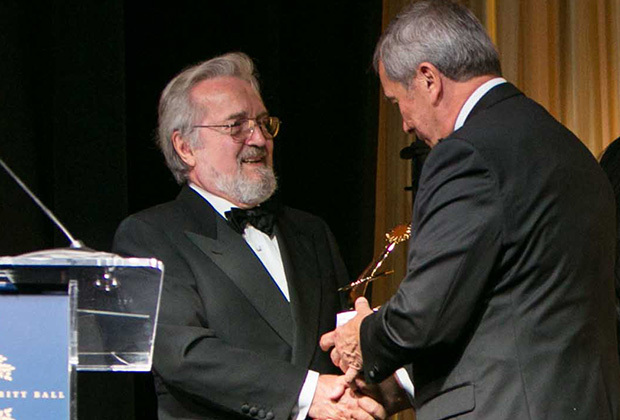 Beneficiaries include: the Fine Arts Museums of San Francisco, Modern Greek Studies Program at San Francisco State University, the Center for Tebtunis Papyri at UC—Berkeley, Hellenic Heritage Institute, Hellenic Research Fellowship Program at Sacramento State University, Metropolis of San Francisco Folk Dance Cultural Programs, Modern Greek Studies Foundation for the San Francisco Greek Film Festival, Nemea Center at UC-Berkeley, PBS for the documentary The Greek Americans II: Passing the Torch, and United Hellenic American Society. 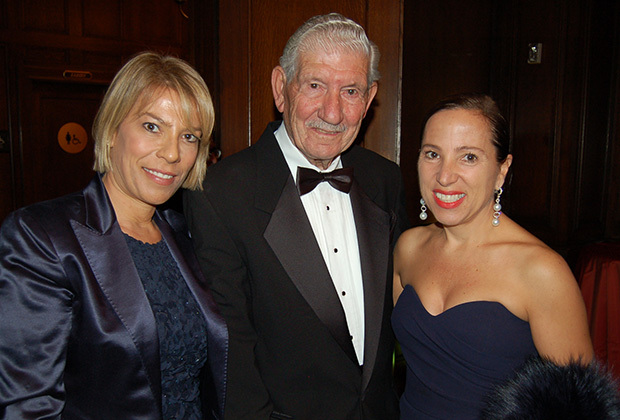 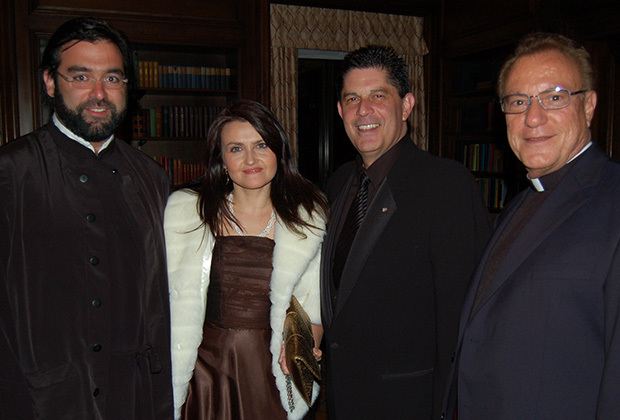 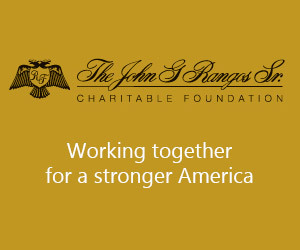 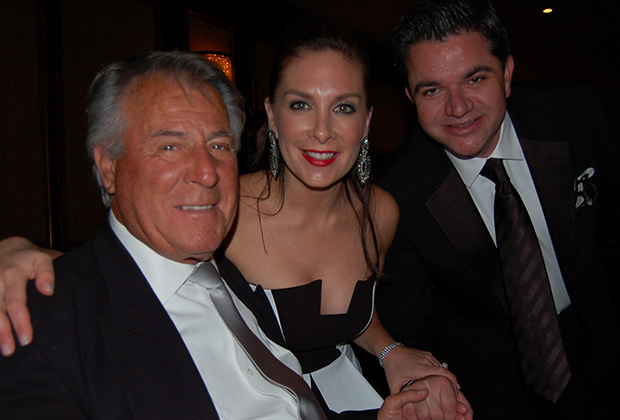 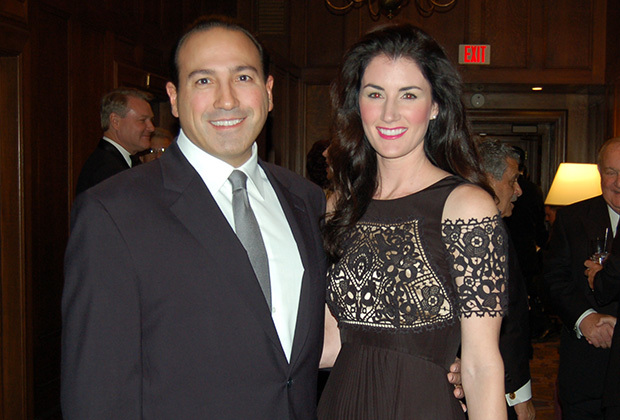 Founded to celebrate and preserve the spirit, values and ideals of Hellenic culture and heritage, the Elios Charitable Foundation launched the Hellenic Charity Ball in 1997 as a way to continually note the ongoing arts and entertainment contributions of Greek-Americans on American culture. 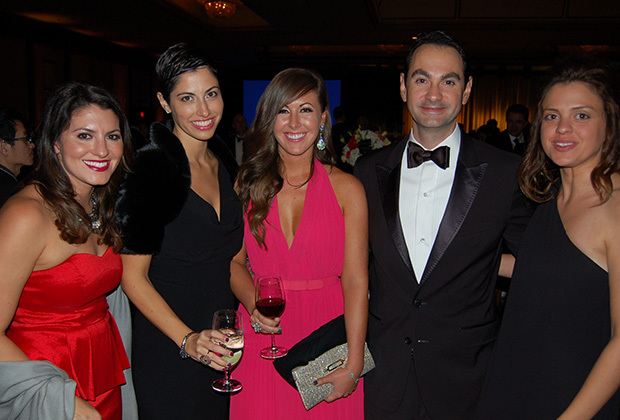 The Hellenic Charity Ball is an elegant, black-tie affair that attracts the West Coast’s most influential taste-makers and industry leaders. 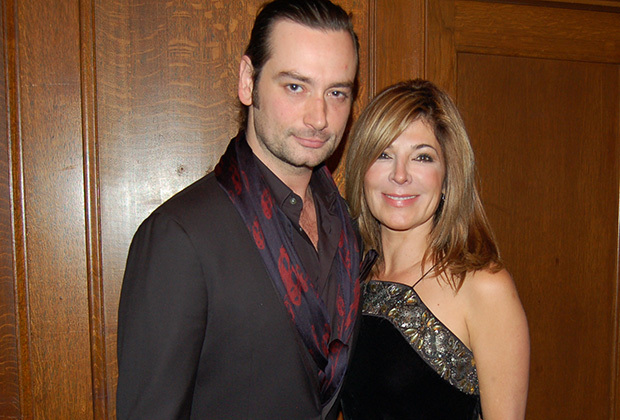 Past honorees and participants were among others, Nick Cassavetes, Louie Gundanas, Constantine Maroulis, Michael Chiklis, Maria Menounos, Nia Vardalos, Olympia Dukakis, Nicholas Gage, Tony Orlando and Melina Kanakaredes. 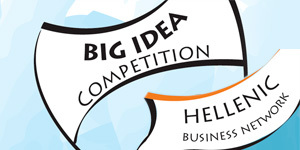 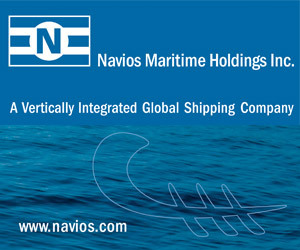 For more information regarding Elios and its activities their website is www.elios.org. 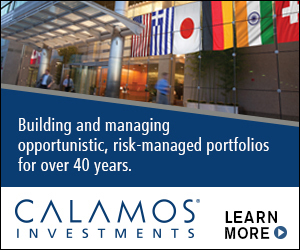 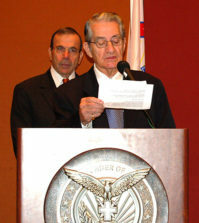 Demetrios Rhompotis contributed to this report.